The location is perfect and there are so many reasons why Irving stands out. The memories made here, activities to be enjoyed and the diversity found here are among the few reasons that make this community very special. 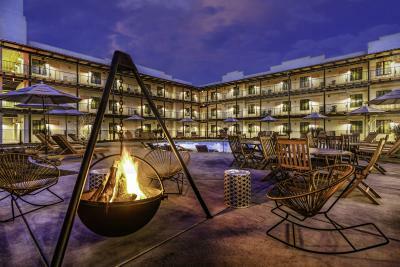 Since it&apos;s now So here&apos;s to 2019 in Irving, may you travel here, spend time here and make many memories here! The best place in town to dine, watch a movie and rock out to a concert all in one venue. 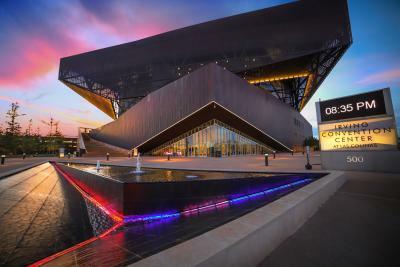 You can’t pass through Irving-Las Colinas without admiring this entertainment district. 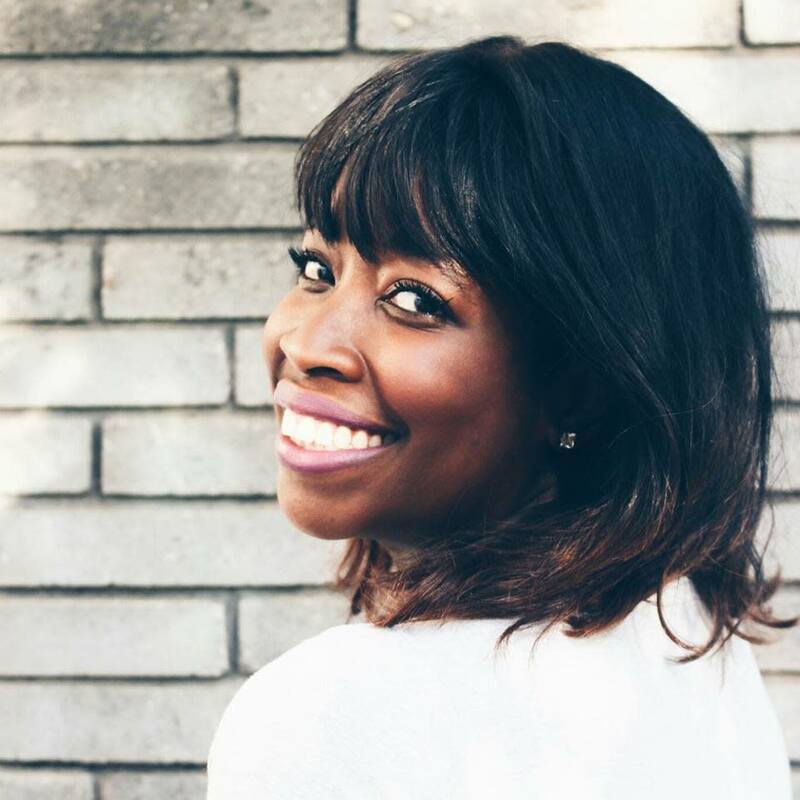 The newest food and retail destination that is attracting great restaurants and shops. Whether you live on the North or South side of Irving, green spaces are only a few minutes away. They&apos;re great for meet-ups, kids activities, play time, exercise and more. 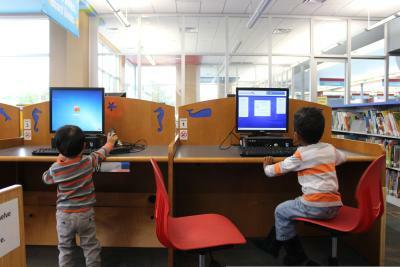 The 4 libraries in Irving are technologically advanced and they all connect to each other, providing a great set of resources for everyone. Each branch holds a calendar full of events. 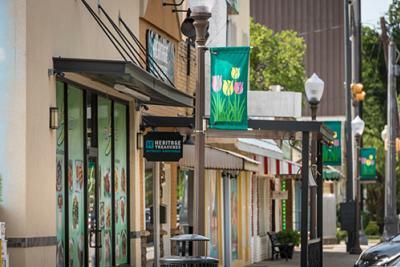 Centrally located between the DFW airport and Downtown Dallas, your commute anywhere in the Metroplex is only 15 minutes away in either direction, making this a hot spot for families to live, work and have fun. 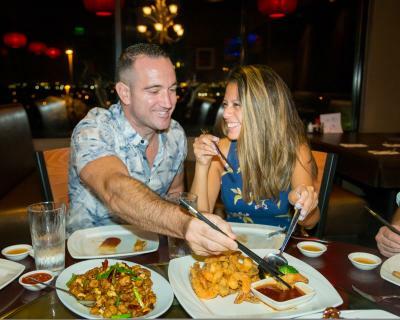 Known for being one of the most diverse zip codes in the nation, you’ll find every culture here and meet a new friend that is different from you. Irving is a great melting pot that embraces all cultures. Irving has experienced a restaurant boom featuring many great, new places to discover. 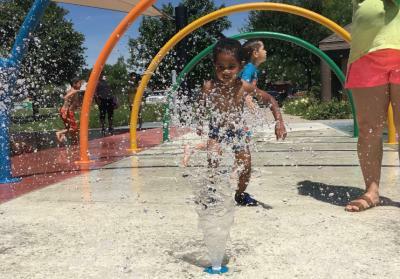 Irving pools and splash pads are great for families and friends to gather and cool off in the summers. 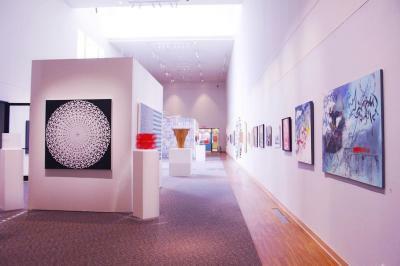 Discover many beautiful art pieces on display. Also there are amazing stage performances featured throughout the year - an excellent opportunity to enjoy world-class arts in our backyard. 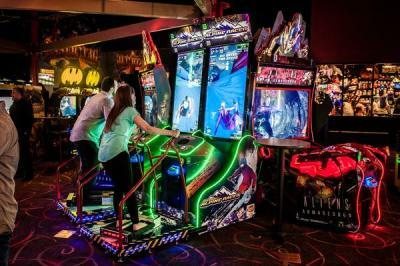 Bowling, arcades, bumper cars, rock climbing and more are all found in this one stop entertainment venue. 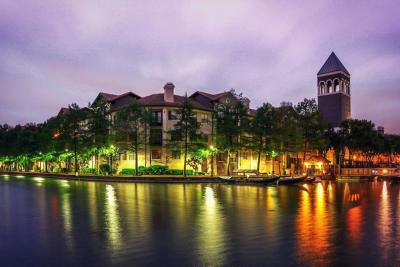 Take a stroll along the Mandalay Canal Walk after dinner for a memorable evening. You will feel like you have entered into a different city. This is truly a great escape and an Irving hidden gem. Folks visit here for a Venetian gondola ride, experiencing an adventure on the canals. It&apos;s truly an urban oasis. Lake Carolyn offers several water travel options throughout winter and summer! 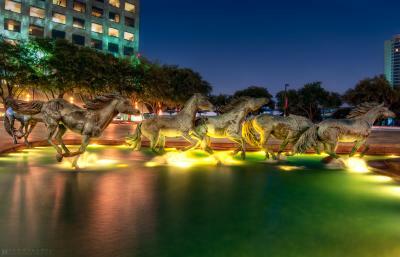 This is the world’s largest equestrian sculptures and its in our own backyard. 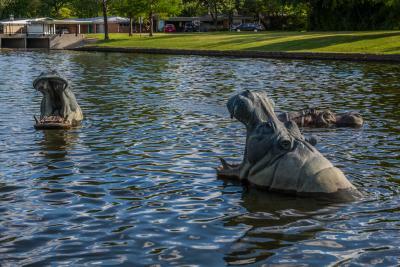 The majestic art installation is a favorite spot for pictures and definitely deserves a visit. 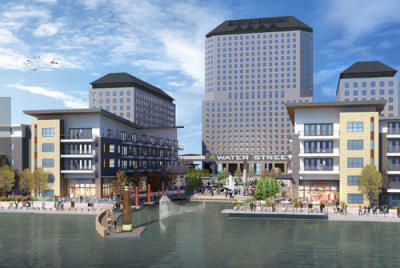 The brand new, $113-million The Westin Irving Convention Center Hotel at Las Colinas will open in 2019. 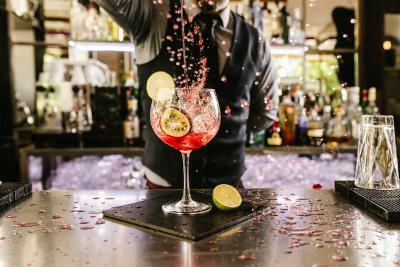 Guests will be able to enjoy craft tequila cocktails at the onsite tequila bar, Mesa Mezcal, or sip coffee from the coffee bar. 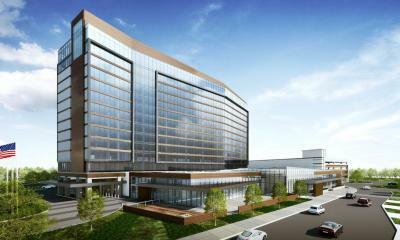 The 12-story hotel will be a welcome addition for guests to call home while attending events at the Irving Convention Center. Don’t miss out on the growth that is happening downtown. 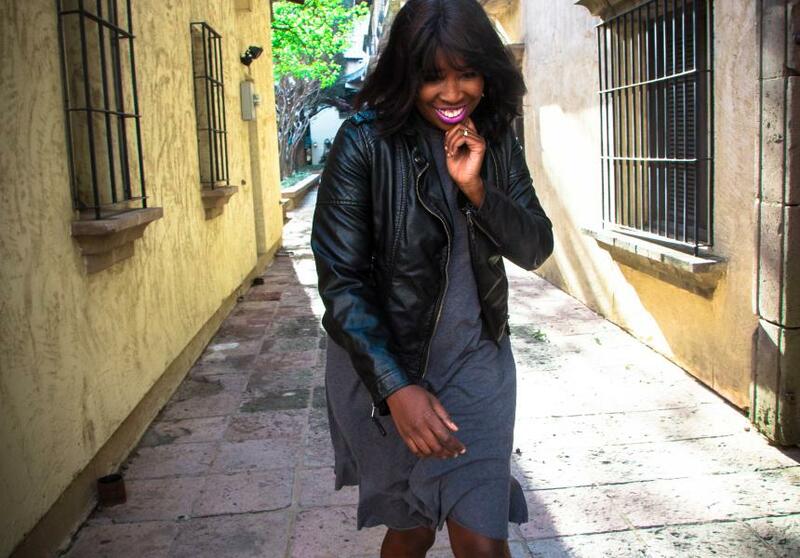 New restaurants, local boutiques, coffee shop, antiquing, annual parades and a live concert series can all be found downtown. You feel like family each time you come here to eat breakfast or share a cup of coffee with you neighbors. Cafes are a popular spot to be in Irving. 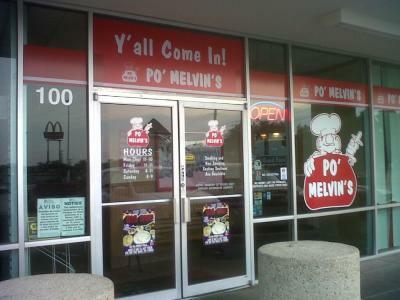 Two of my favs include Joe&apos;s and Po Melvins. 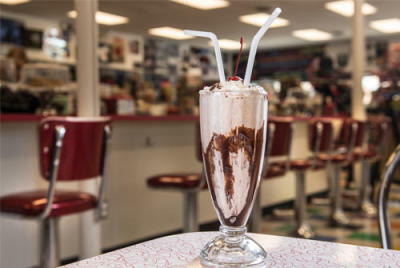 Come and enjoy an old-fashioned blue bell root beer float and bacon cheeseburger. Big State is one of the great place to step back in time. You really get the feeling of being in the 50’s. Be sure to play your favorite tune on the jukebox -- it&apos;s FREE! 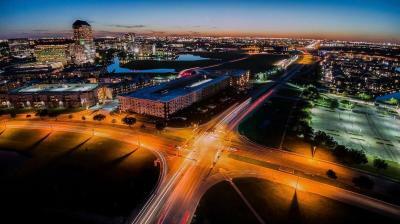 Host to hundreds of diverse events each year, this convention center is conveniently located near both airports and sits amid the sprawling Las Colinas district. 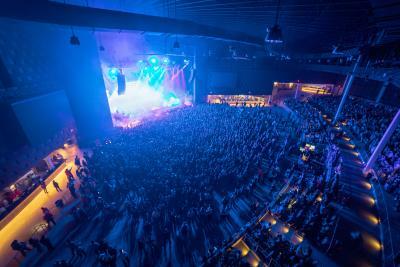 Surrounded by the Toyota Music Factory, Water Street, and up-and-coming hotels, the Irving Convention Center is an integral part of the new entertainment community. This retro hotel is the NEW hotel that will have guests coming back. 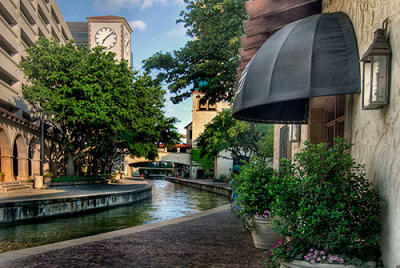 Located in the upbeat district in Las Colinas, the Texan Court is totally instagrammable. And did I mention each room has a SMEG refrigerator? Totally classic.